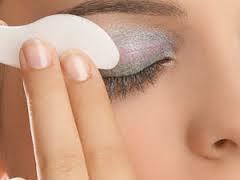 The first step in fighting against aging is to properly clean the skin well. A proper and complete cleansing process entails a pH balanced cleanser and toner. 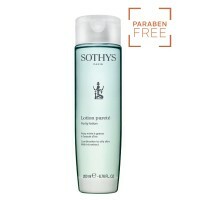 Sothys Purifying Beauty Milk is a very refreshing and disinfecting cleanser that uses camphor extract to treat oily skin with imperfections. Camphor extract is derived from the wood of the camphor tree. Indigenous to China and Japan, this tree contains a potent extract that respects skin's own natural oils, but is capable of eliminating excess impurities and microorganisms. Camphor is both antiseptic and astringent. Removes makeup and cleanses both the face and the neck area. Effectively cleanses away excess skin oils and microorganisms. A very refreshing and disinfecting cleanser to treat oily skin with imperfections. Aqua (Water) Ethylhexyl stearate, Isopropyl palmitale PEG-7 clyceryl concate,Glycerin, Cetearyl alcohol, Polysorbate 20, Acrylates/C10-30 alkyl cyrylate crosspolymer, Parfum (fragrance) Phenoxyethanol, Sodium Benzonate, Disodium EDTA, Sodium hydroxide, Chlorhexdine digluconate,Propylene glycol dicaprylate/dicaprate, Iris florentina root extract, Potassium sorbate, Xanthan gum. Using fingertips, apply to face and neck area in the morning and evening. Rinse clean with water. 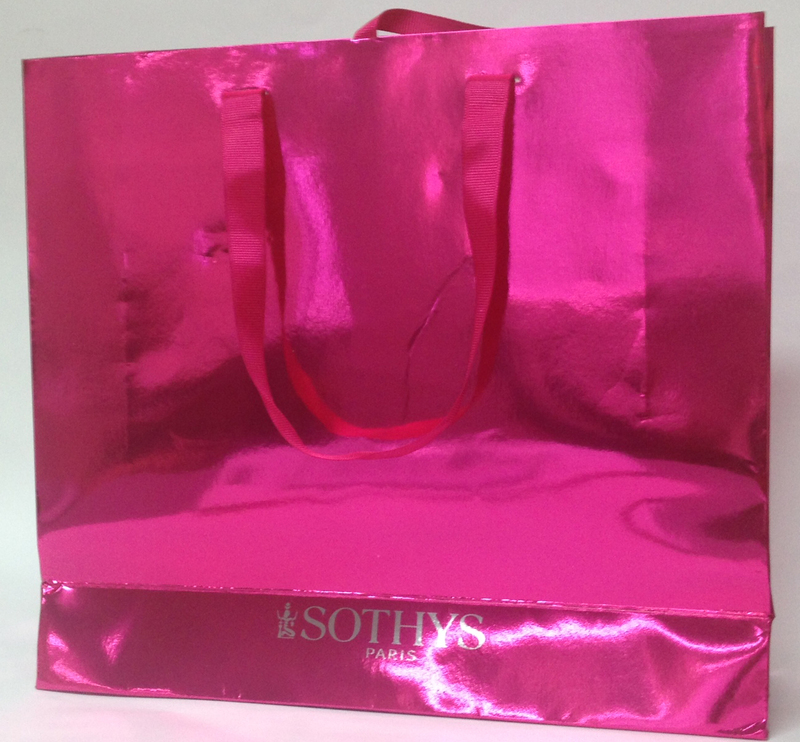 Follow with the Purifying Lotion and the Sothys cream suitable for your skin. Been using for over two years. Love it.